Nothing makes people happier than seeing their kids back at home. 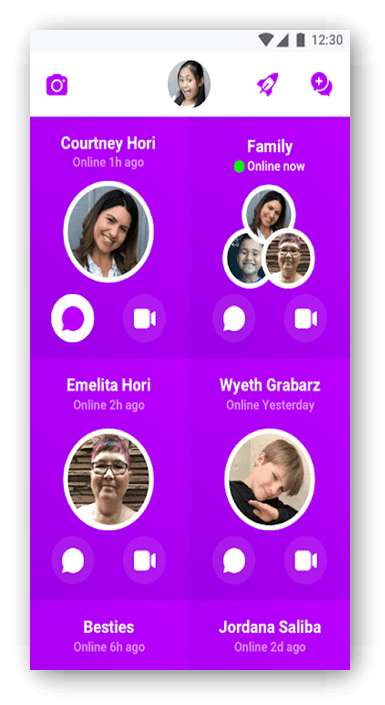 While there is no shortage of video calling apps in the market, video chat apps that are kids friendly are a rarity. While socializing with kids on video chat apps is a great idea, parents have to make sure that they are doing so in a secure and safe environment. You don’t want your kids to see NSFW content or something that gives them the wrong ideas. You also don’t want them to read your messages and video chats. Again, the contents of your chats can be harmful and not suitable for your kids. 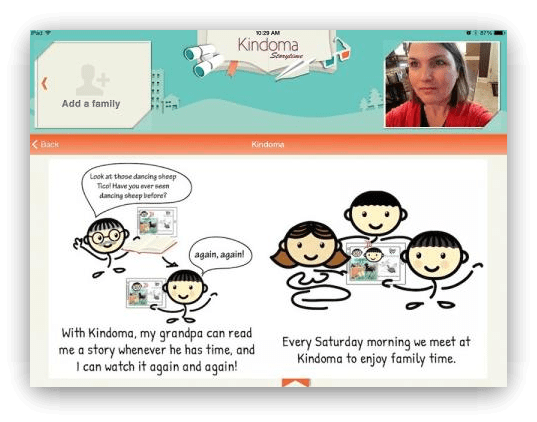 That’s where the kids-friendly video chat comes in, these apps are built from the ground up with children in mind. As such, some of these apps come with parental controls while others come with features suitable for kids. Let’s take a look at some video chat apps that are suitable for your kids. This one was probably obvious, I guess. Facebook has the largest user base in the world with over 2.2 billion users. Noticing the popularity of the platform, Facebook decided to roll out Messenger Kids which was initially met with a backlash. 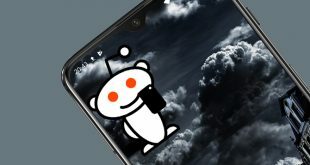 The app itself is not bad at all. Parents have full control over pretty much every aspect of the app. Each contact will have to be approved by the parent manually before kids can video chat with him/her. Don’t want the kids to stay awake late in the night? Set a timer using the sleep mode. Unlike Messenger, there is no way to delete or hide messages in Messenger Kids so you know what they were talking about in your absence. Ads can not only be annoying but also dangerous when it comes to kids. This is why there are no ads or even in-app purchases in Messenger Kids. No more unexpected credit card bills. Even the emojis and stickers are kids-friendly. Perhaps the best part of the app is its disintegration with Facebook. No need to create an FB account for your kiddo to let video chat. (you need to be 13 to use Facebook anyway) We all know how unforgiving social media can be! 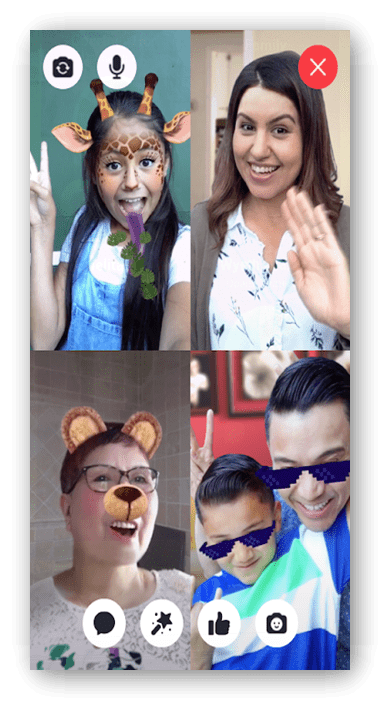 In an attempt to help kids be more creative, the dev team has built some artwork and doodle tools that can be used on both photos and during video chats. Before there was Messenger Kids, there was JusTalk Kids. 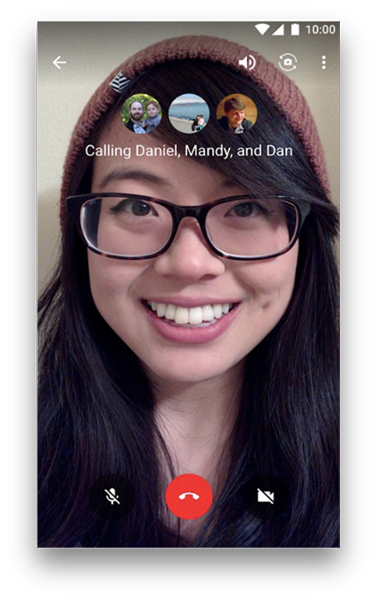 JusTalk is a popular video chat app that brought features like drawing and doodling to video calling. Riding on the popularity of the app, they decided to launch JusTalk Kids with parental controls. JusTalk not only allow parents to passcode protect the app but also protect kid’s profile from receiving friend requests from strangers. In fact, your kiddo won’t even receive messages or calls (audio or video) from anyone but who have been approved by you first. JusTalk Kids doesn’t need a phone number to work. If you think that a certain profile is sending wrong messages or should be removed, you can block him/her. Like Messenger Kids, JusTalk Kids is free to use with no ads or in-app purchases. To make the kids’ experience more interactive, there are stickers, doodles, and drawing features available. Want to catch your kid in the act? JusTalk comes with video recording so you can save precious memories with the tap of a button. As a parent, you can use your regular JusTalk app to make video calls and also play some cool in-app games with the kids. Finally, JusTalk comes with end-to-end encryption and rest assured, your data is safe and secure. Google allows you to create a Google account for a child who is under the age of 13. It is called a Family account and Google provides three different ways to create it. This comes with parental controls like the ability to supervise and manage your kid’s account, apps and content that he can download and use, and parent notifications. This is why Google Hangouts made the list. Set the privacy to Can’t send me invitations and no stranger will be able to send requests. You can then go on to manually add your kiddo’s friends and relatives to keep him/her safe. Also, individual messages in Hangouts can’t be deleted but entire chat history can be which immediately comes across as suspicious. Not the best way still something that can be used. 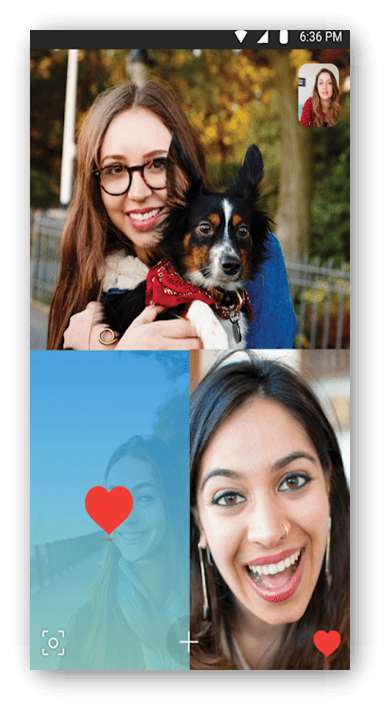 For the longest time, Skype has been promoted as a family video chatting app used by millions around the world to see and talk to their loved ones. Long before there were WhatsApp and Facetime, there was Skype. 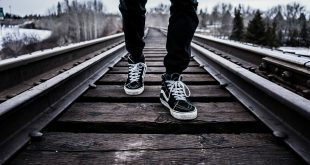 This is not to say that the platform is perfect. While Microsoft says that Skype is not intended to be used by children under the age of 13, children do use Skype to chat with friends and relatives. You can create a child account under your Microsoft account and then provide access to Skype from there. Microsoft notes that this step depends on entering the correct age which, if changed, will remove parental features from the account. Editor’s Note: The following apps are untested as they were not available in US App Store. However, they worth a shot if it’s available in your country App Story. Taking the concept of reading books to your kids or grandkids even further, Kindoma has developed an app for iOS users that comes with a library of over 200 children’s books. You can now read to your kids even when they are far away from you. Just connect with them via video call, choose a book that he/she would like to read, and start reading to them. Because both the parties will also see the book along with each other, it is recommended for iPad users, however, works fine on iPhones too. Most of the screen is taken by the book while the receiver and caller will be able to see each other on and left and right side of the screen respectively. In order to help your kiddo see where you are reading, the app has a special feature that will show the kid where you are pointing your finger on the screen. This will help him read along with you. 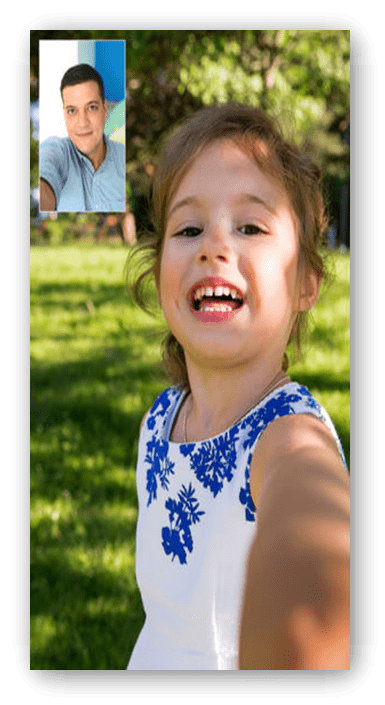 Whether you want to video chat with your kids that are in a different city or want to create a safe environment for them to learn how to use technology, there is an app for you. 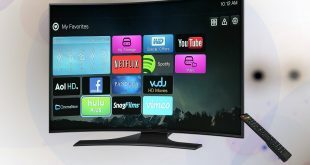 Depending on the platform that you are using, you can choose one that suits your needs. Go, have some fun.